I am preparing to visit London this Friday, 15th November, to hear the South Iceland Chamber Choir perform my new work ‘Islands’ in Southwark Cathedral. 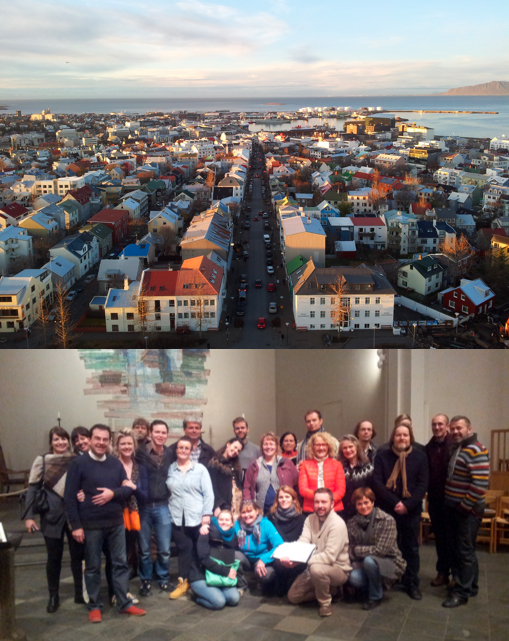 The concert will also include many pieces by Icelandic composers (a few of whom are pictured above). The finale of the concert will be a UK-premiere of Tavener’s ‘Three Shakespeare Sonnets’, which will be a truly beautiful experience indeed. Posted on 12/11/2013, in General and tagged Iceland, Jack White, SICC, Sound And Music, South Iceland Chamber Choir, Southwark Cathedral, Tavener. Bookmark the permalink. Leave a comment.